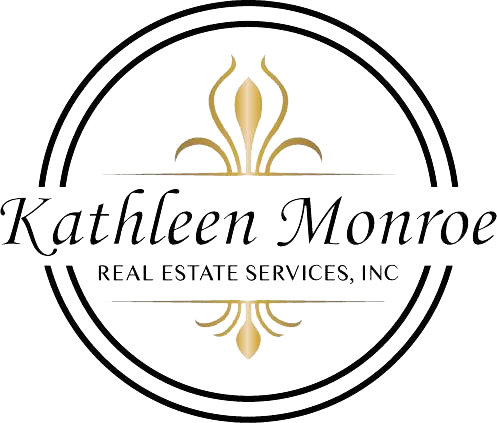 Do you have general real estate requests or need a Realtor to represent you in Mission Viejo, Rancho Santa Margarita, Ladera Ranch, Las Flores, Laguna Niguel, Aliso Viejo, Coto de Caza, or in any other surrounding Orange County area? Please fill out the following general real estate request form. Tell me a little bit about how I can help you. Thanks again and all inquiries will be responded to in a timely fashion.